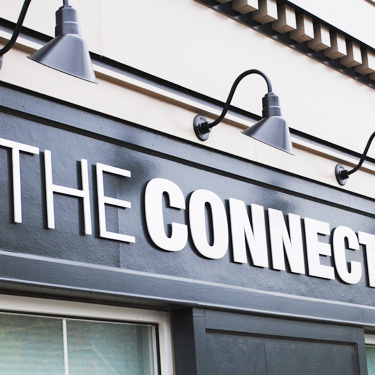 In 1992, Dr. Kevin Huelskamp opened The Connection a chiropractic place in Stewartville. 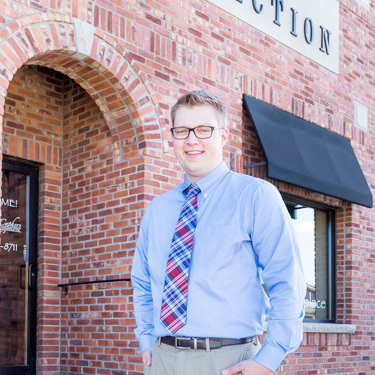 As the office grew and Dr. Justin Cyphers joined our team, further expanding the practice, it became apparent that our team was capable of offering a second location for high-quality natural care to our patients. 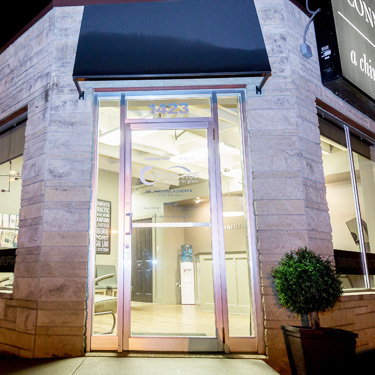 That’s when a clinic opened in St. Charles. 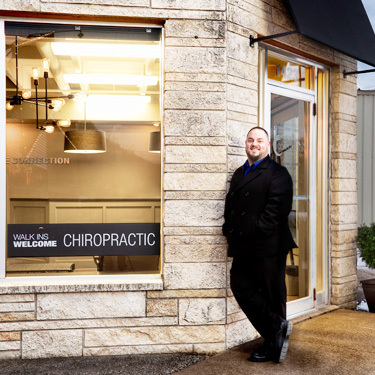 Two years later, Dr. Michael Kuderer began our chiropractic office in Winona, practicing there and in Stewartville. From all three our three locations, we feature the same excellent health care. Most of our patients have been with us for years, knowing the many benefits that chiropractic care brings to their life. We’re proud to say that the majority of our patients are referred to us by their family and friends who are thrilled with the results they’ve gotten from our care. 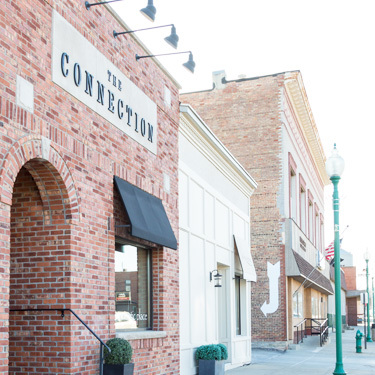 Since our offices are connected, you can schedule your appointments at any of them. If you’re running errands close to a different location than usual, you can see the chiropractor there. Often, we combine our skills for the benefit of our patients, consulting on cases or referring to another chiropractor who has the knowledge s to best treat a particular patient. There are even other chiropractors in our area who will refer their more difficult cases to us, knowing that we’re able to assist patients in achieving their desired outcomes. Over the years, we’ve been fortunate to witness some astonishing successes of our patients. One was a child who had been to the hospital 51 times in a year for asthma attacks. After three months of care, he didn’t need any medications or inhalers. Another young boy was on 17 medications for his various issues. After a few months, he was off all drugs and was symptom-free. A woman who had such a severe menstrual cycle that she would be lying in bed for a week each month didn’t know where to turn, having been to a number of specialists all over the country. She felt trapped inside her house, had given up writing and was becoming anemic. Her mom, a patient of Dr. Kevin’s, told her to give us a try. She couldn’t believe that in a short period of time, she could live her life again. A three-month-old baby was colicky and spitting up, and the parents weren’t sure what to do. After a single treatment, the mom reported that the baby was already sleeping better. 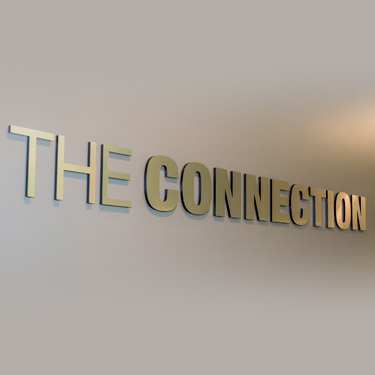 With so many fantastic success stories, you can feel confident when you choose The Connection a chiropractic place for your health care. Contact us today to get started!